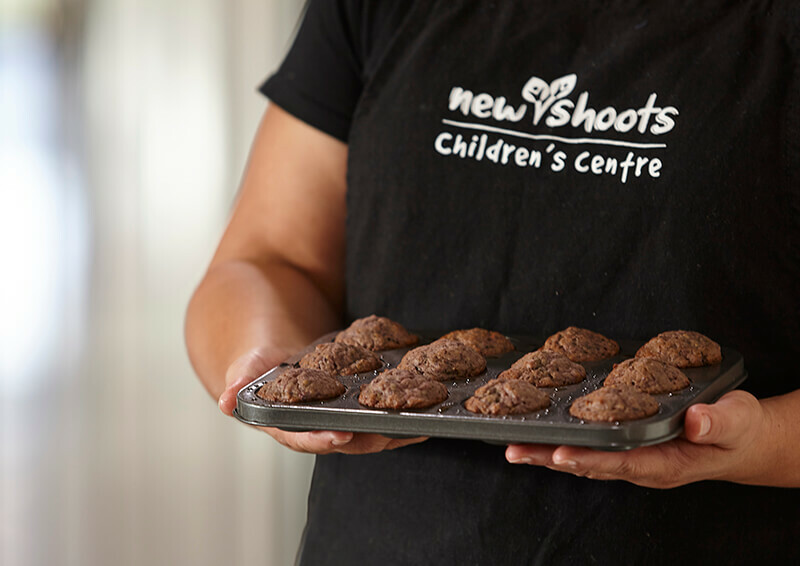 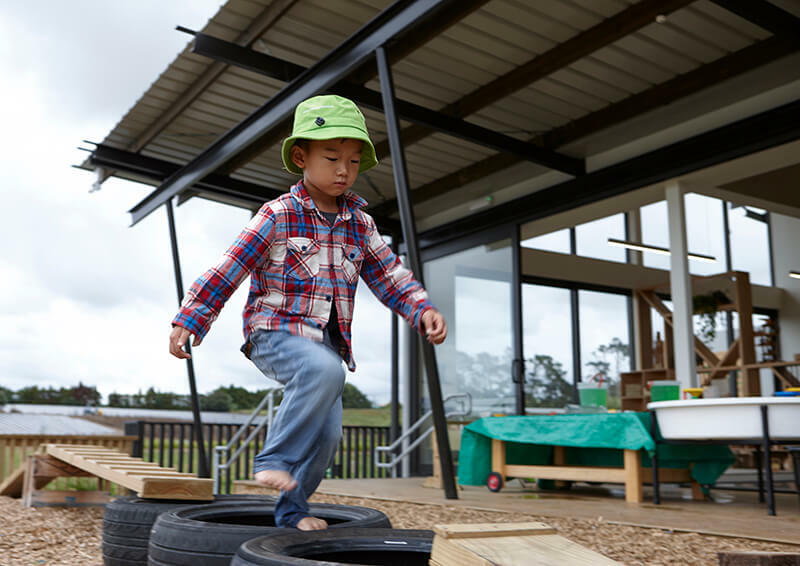 New Shoots Westgate is a special place for children – with amazing outdoor spaces where they can make their own decisions and calculate risk in tune with their own bodies and capabilities, surrounded by supportive, knowledgeable teachers who enable them to make confident choices. 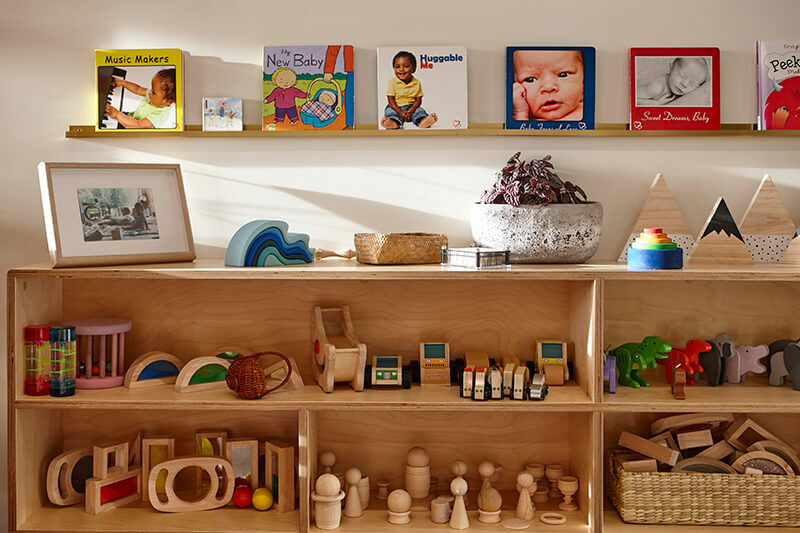 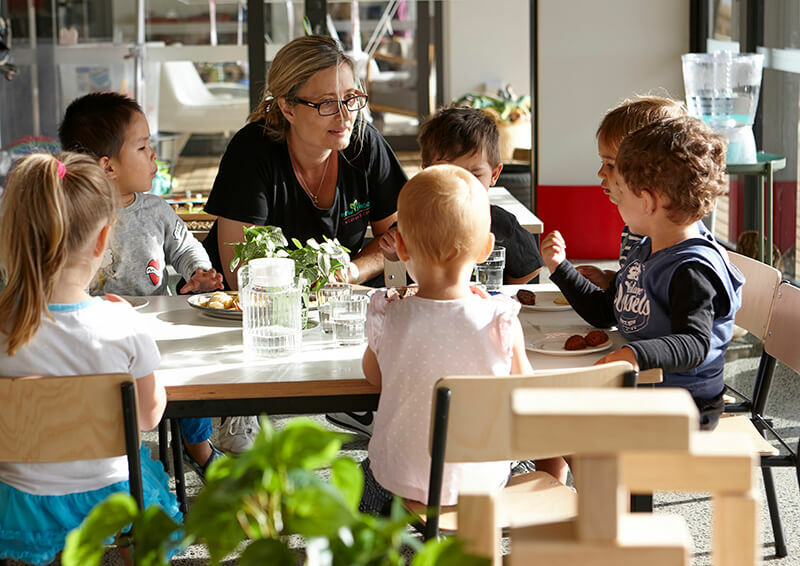 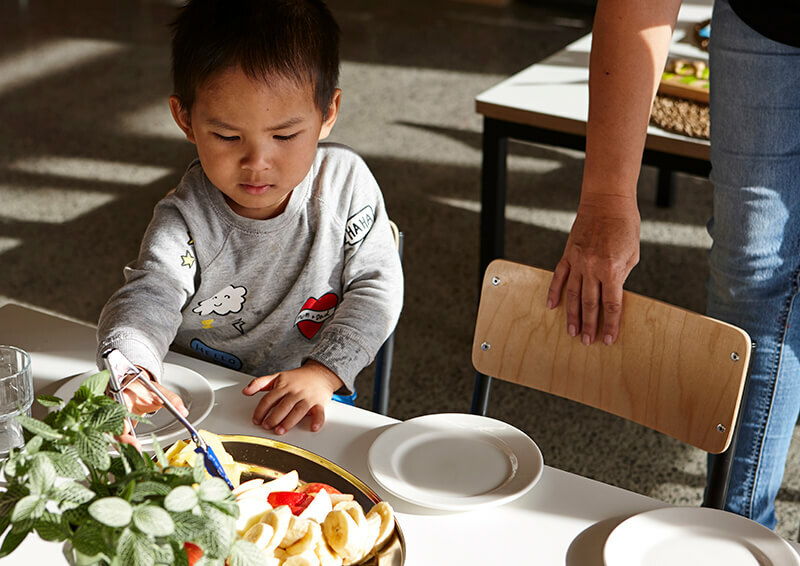 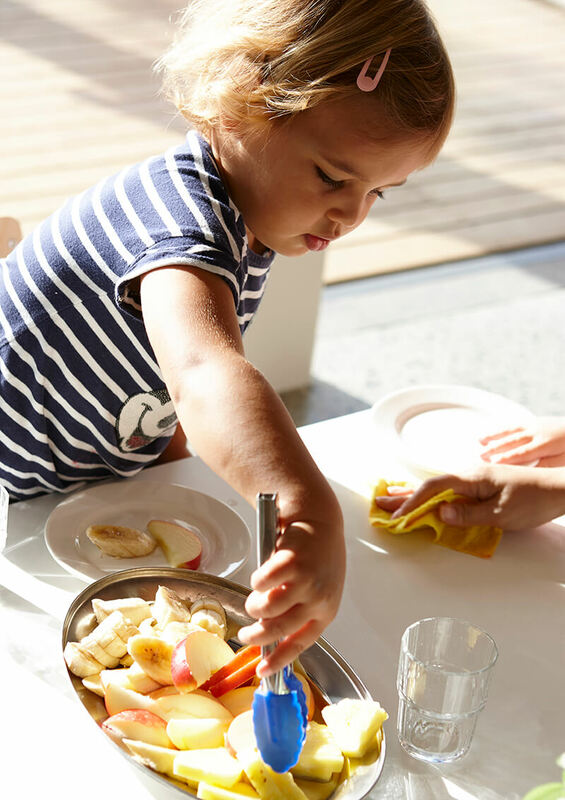 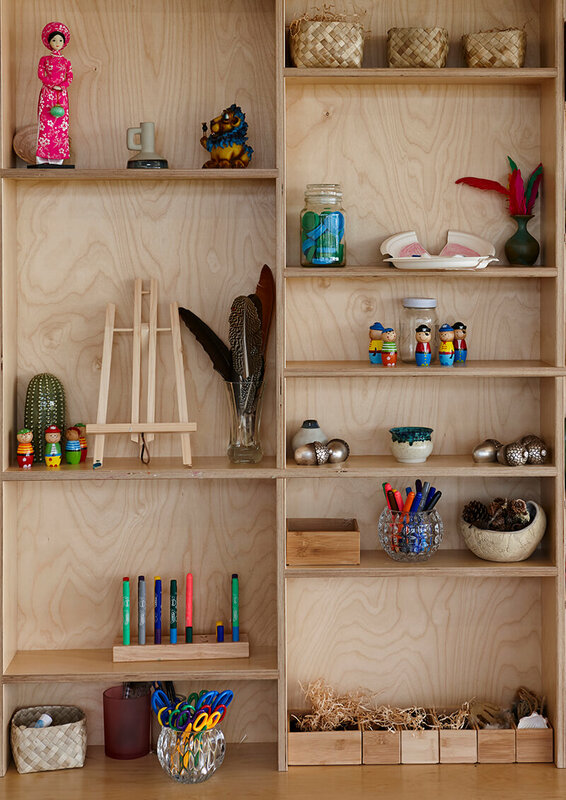 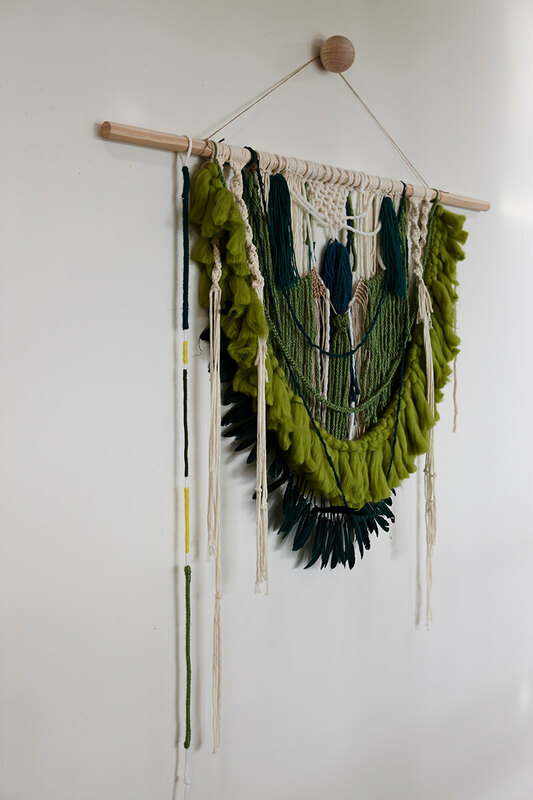 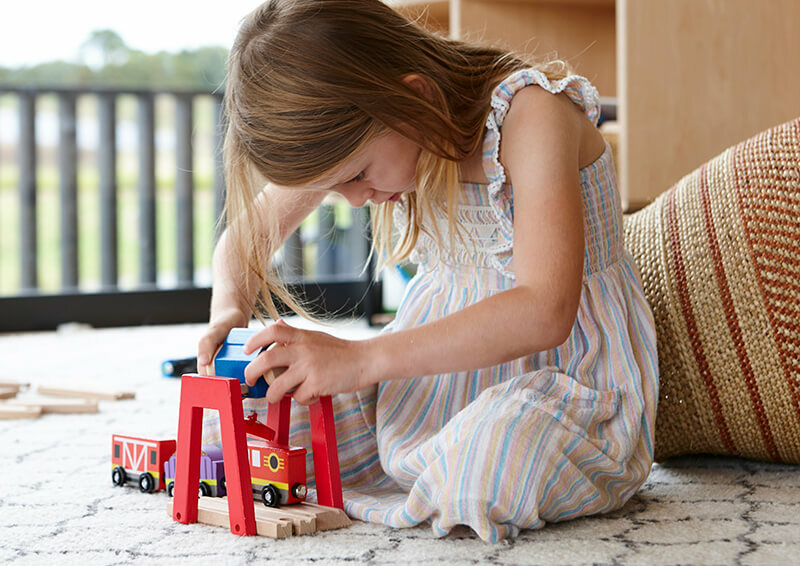 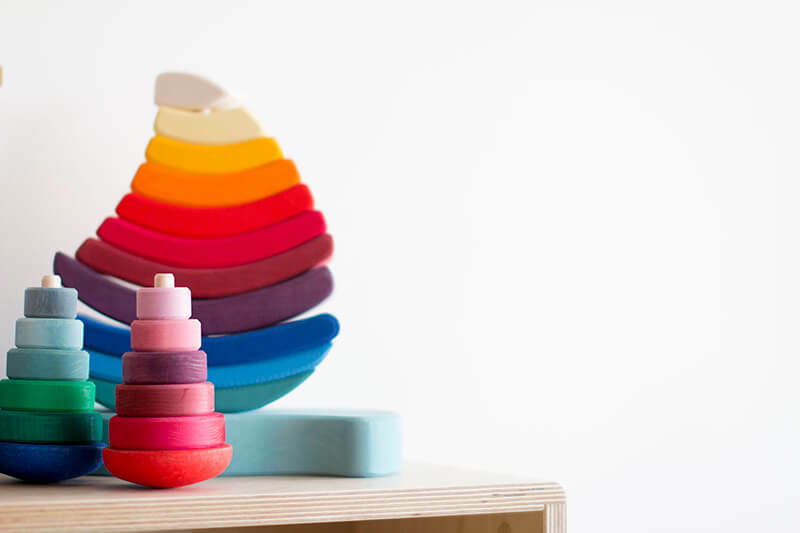 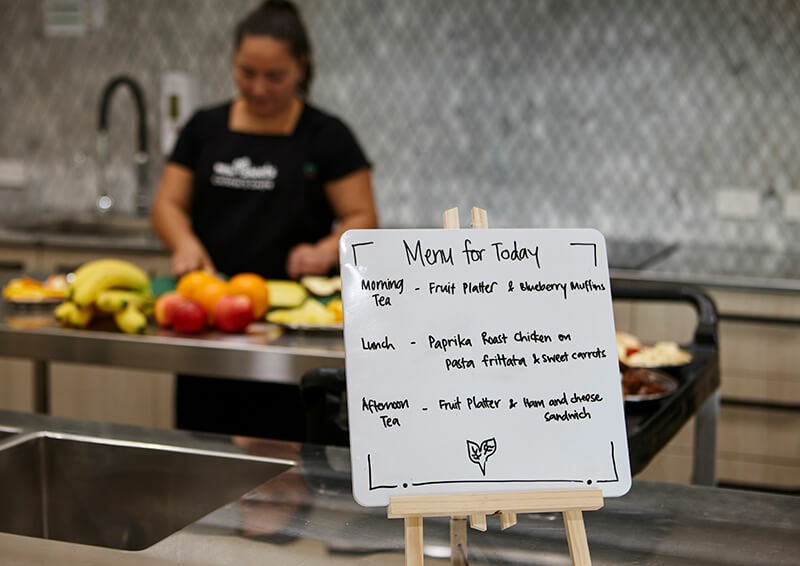 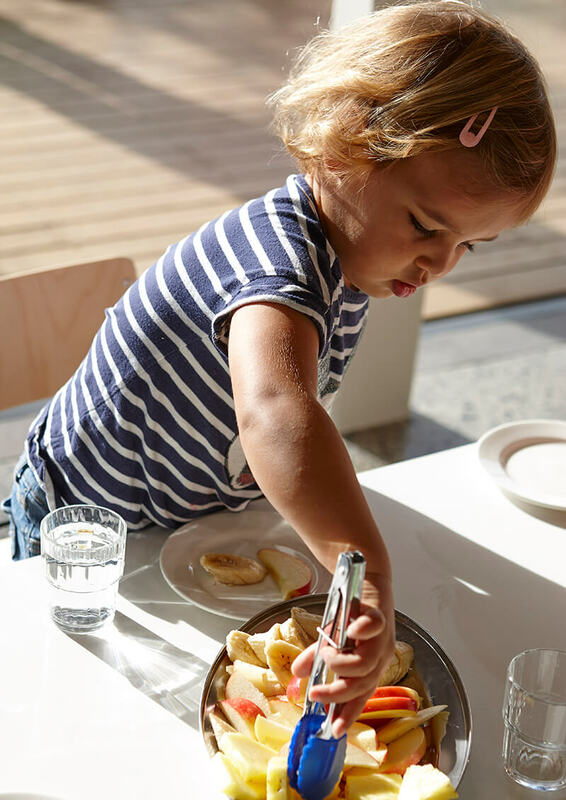 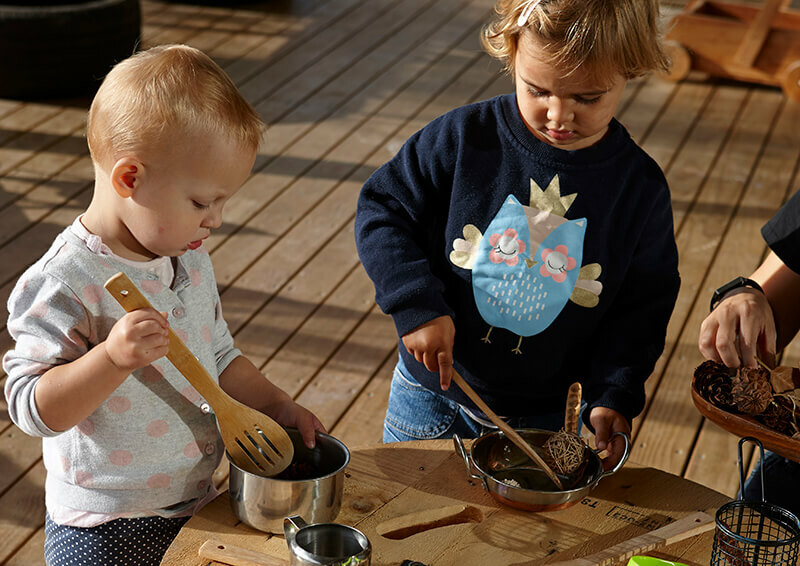 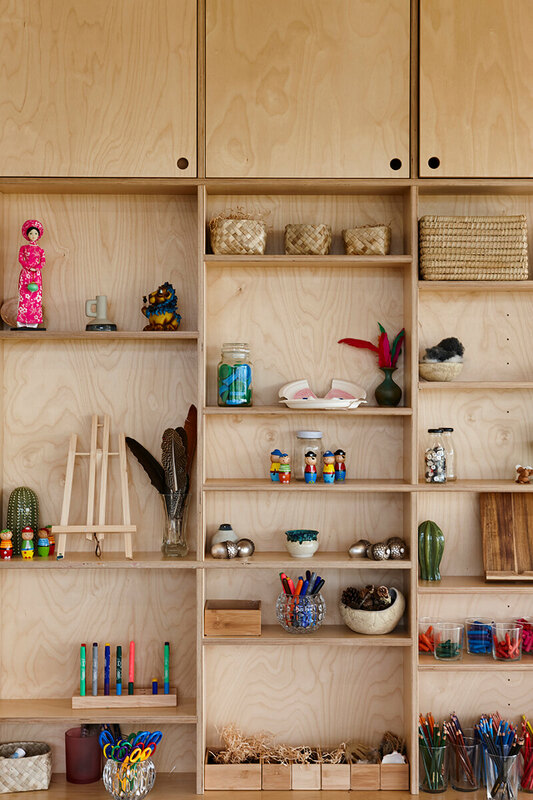 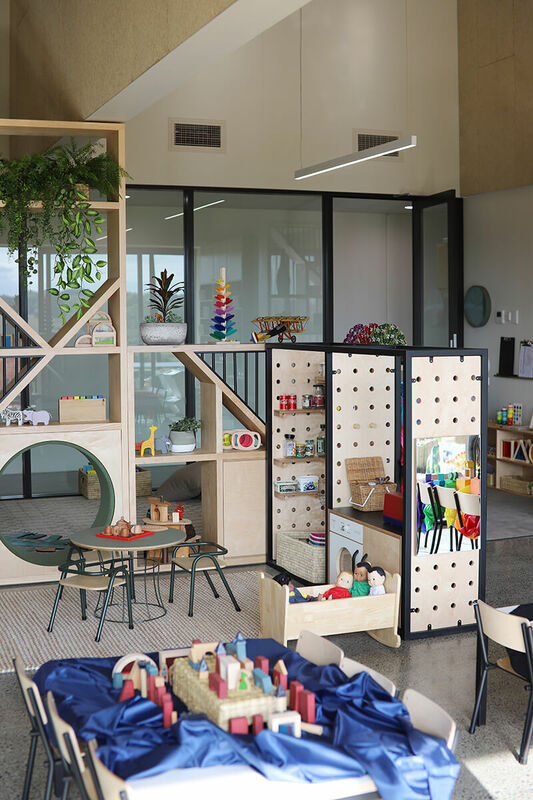 Our spaces are totally designed with the child in mind – creating learning areas that encourage children to discover and explore – learning through the use of natural materials and high quality resources. 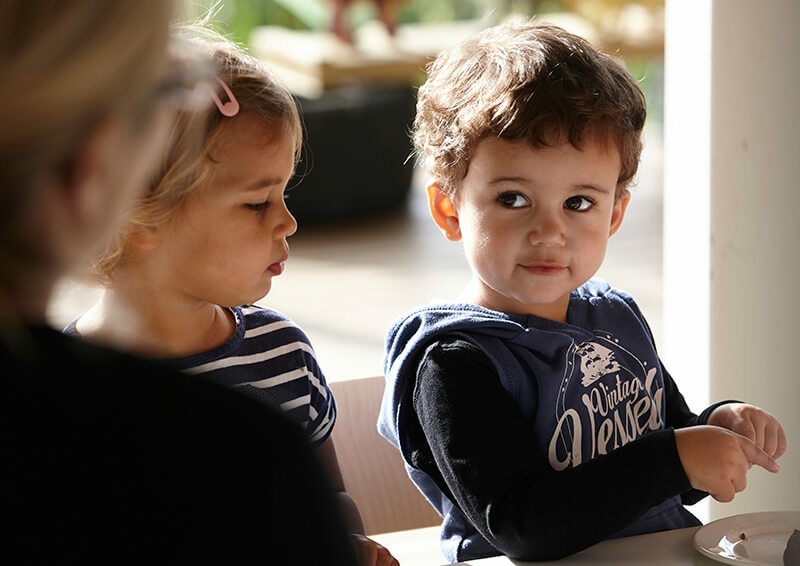 Our team are passionate about ensuring children feel secure, developing relationships that develop and nurture children’s independency. 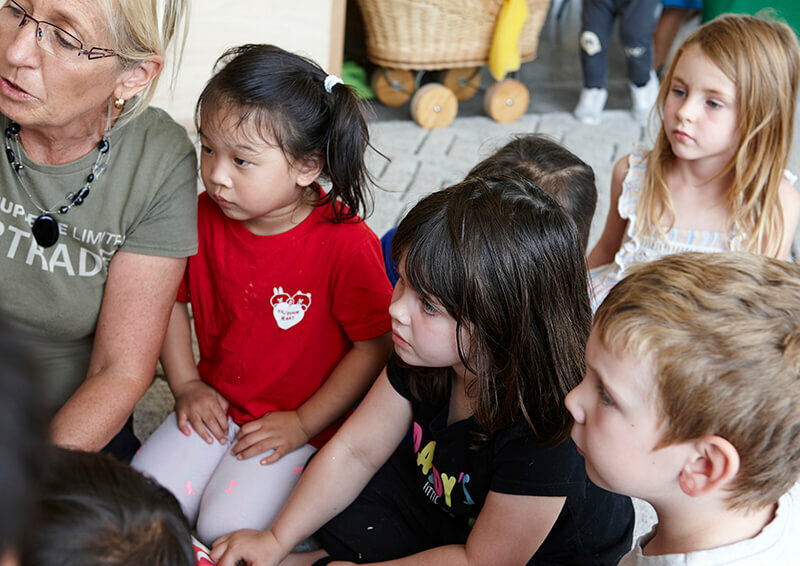 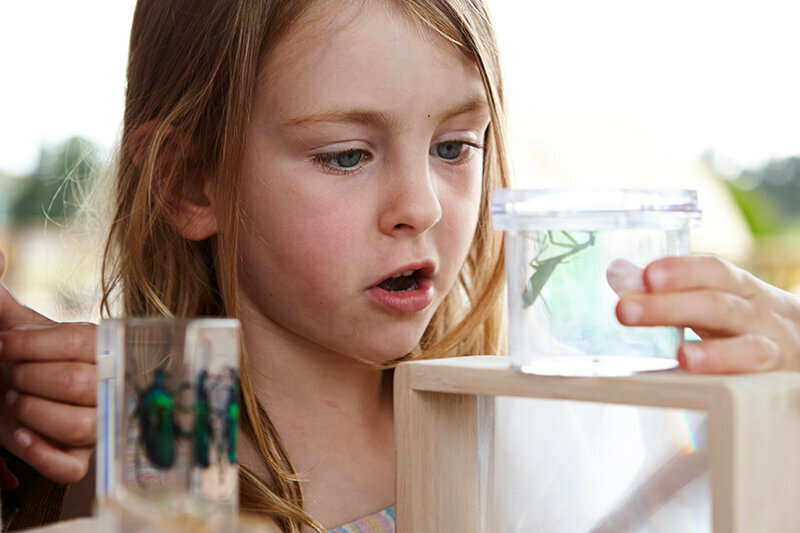 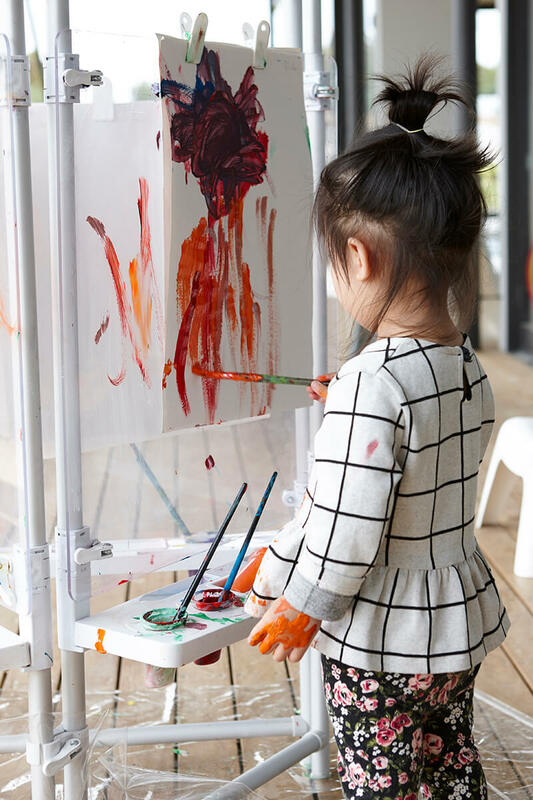 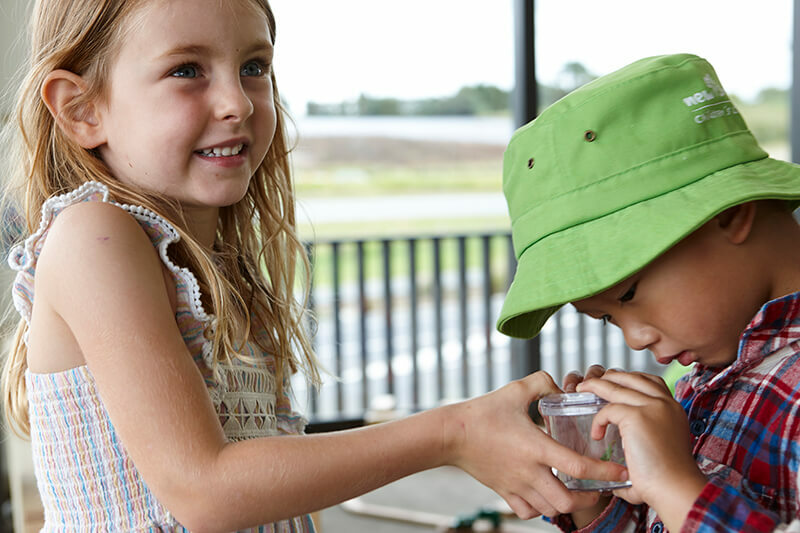 Following children’s interests, we plan and implement a curriculum which generates excitement, passion, developing curiosity and experimentation as the child takes part in learning opportunities throughout the day. 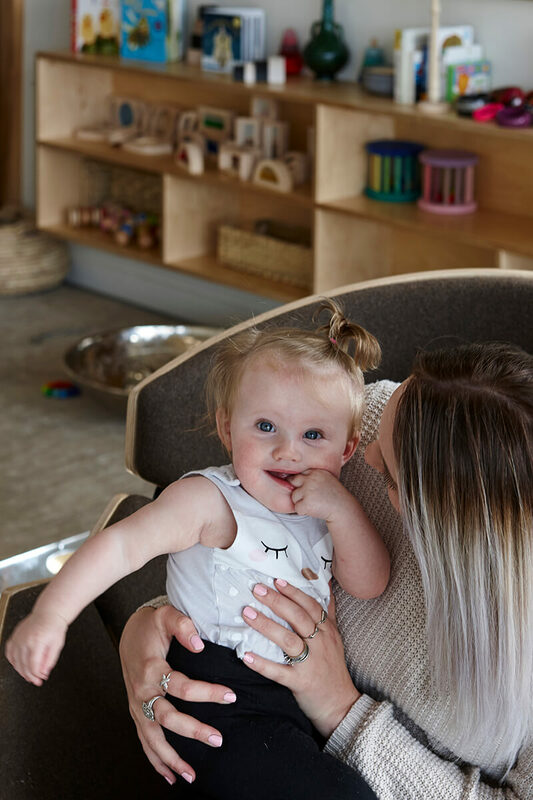 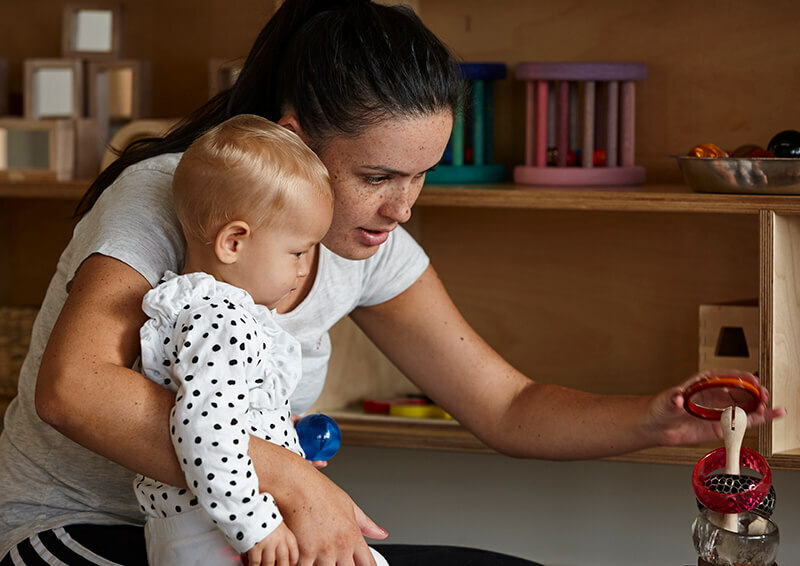 We would love to introduce you and your child to our fantastic centre – come and play, explore and discover all we have to offer.